Happy Thanksgiving friends! As I write this post (that I did last night), my pound cake is in the oven and the fresh cheeses have been shredded for the mac and cheese (my two contributions). I'm on the couch in my pj's, my official outfit for the next few days excluding Thanksgiving dinner. Don't worry, I will take breaks to bathe and change into new pj's. :) I am happy. I'm also thankful. I'm thankful for so many things. I'm thankful for my understanding family, my fabulous friends and my good health. I'm thankful for exercise. It will help me after I get through the food coma I'm about to inflict on myself. I'm thankful for food photography. I asked God to help me find a passion. He answered me. I'm thankful for my passion for blogging. God answered me twice. I'm thankful for Amazon.com. Standing in long lines on Black Friday interrupts my pj party. I'm thankful for you. I'm thankful that you visit me when you can. I'm thankful that you support my blog. I'm thankful for all of the comments, tweets and e-mails that I receive from you. I read them all and smile every time. Those smiles have helped me get through some long, hard days. Thank you so very much. I hope you have the most wonderful, wonderful day. I will see you back here on Monday! Have an amazing Thanksgiving weekend Tiffany! Have a very happy day! I am thankful to have discovered you. Because of our honest email to me I have signed up for the Blogher conference in Chicago! Enjoy your family and friends, Mac and cheese and your pj party! I'm thankful you keep writing blog posts and taking beautiful pictures. Have an awesome weekend in those jammies. 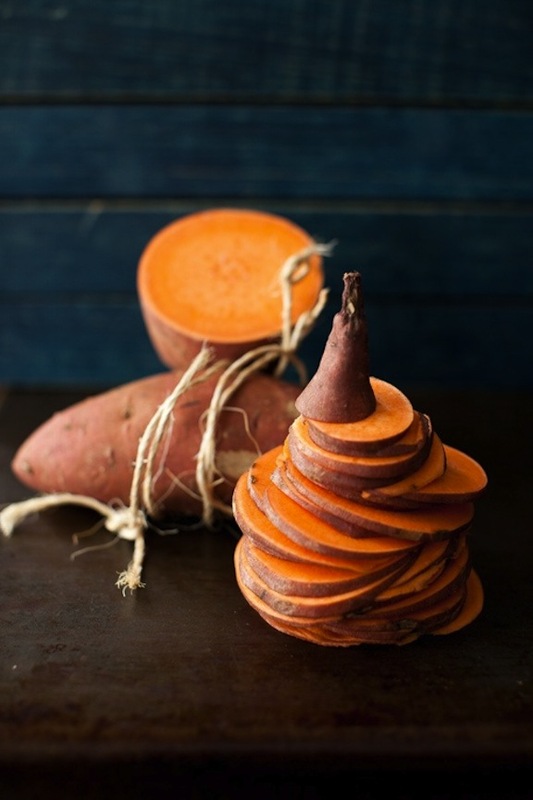 Your food photography is out of this world - I'm assuming that is your sweet potato and i love it. You are very talented. My little one loves the Maybe song (as she calls it). I told my husband this morning that I'm thankful for warm coats - I love my new Lands End coat that I just got. It's the warmest coat I've ever owned.